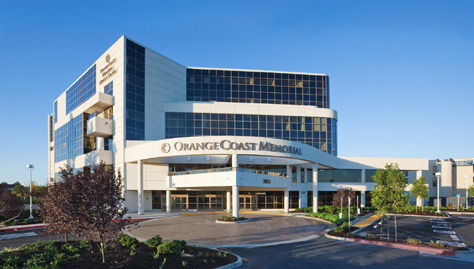 Why Choose MemorialCare Surgical Center at Orange Coast? We are committed to providing quality healthcare. Proof of this commitment is our accreditation by Accreditation Association for Ambulatory Health Care (AAAHC). © 2019 MemorialCare Surgical Center at Orange Coast, a physician-owned facility.